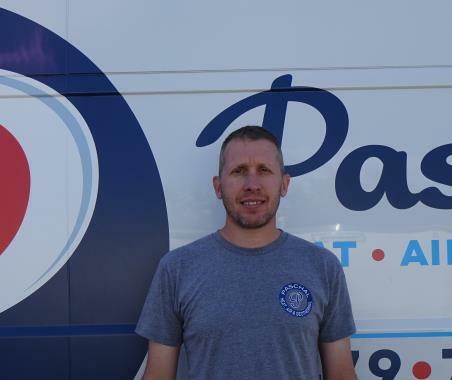 Paschal Air, Plumbing & Electric has been servicing, installing & repairing air conditioning, heating and geothermal heat pumps to the residents of Fayetteville, AR since 1968. There’s no shortage of things to see and do for people of all ages in Fayetteville, Arkansas. This town offers a variety of unique local shops and markets, live music, night life and family friendly activities for all ages. Join in on the long tradition of calling the hogs and backing the Razorback athletes, whether it’s football at the Donald W. Reynolds Stadium, baseball at Baum Stadium, basketball and volleyball at Bud Walton Arena, or any of the other sports at the University of Arkansas. As for the history buffs, head on over to the historic district of Downtown Fayetteville, and consider touring the Clinton House Museum to see Bill and Hillary’s first home together and other rarely seen memorabilia. Fayetteville is also known for its “Keep Fayetteville Funky” vibe and adds to that with the Fayetteville Underground Art Gallery, the vast variety of shows performed at the Walton Arts Center, Annual Gulley Park Summer Concert Series, along with the Fayetteville Block Party and Farmers Market at the Fayetteville Square. It’s also where the family friendly, Bikes Blues and BBQ Motorcycle Rally is hosted each year. It is the largest motorcycle rally in the United States benefiting local charities. Residents and businesses in Fayetteville, AR count on us because we are honest, trustworthy and customer focused. Read our reviews below from your neighbors in Northwest Arkansas to learn more. Always great service. Very professional! Paschal always does a great job for us. Everyone is friendly from the scheduling phone calls to the technicians. Since becoming a Paschal customer I would never consider another heating and air company! My Paschal’s service experience has always exceeded expectations. Great people! The crew showed up on time, dealt with an unexpected issue and stayed on task until they were done. They cleaned up afterword. Guys did a great job explaining our situation. Not good news, but they delivered it in a very detailed and professional manner. Enjoyed meeting and talking with technicians for today’s service inspection and troubleshooting. Tyler went above and beyond in Serving our unit today. Very courteous, informative and clean. Lost heat, quick response!! Restored promptly, and did needed AC & Heat service. 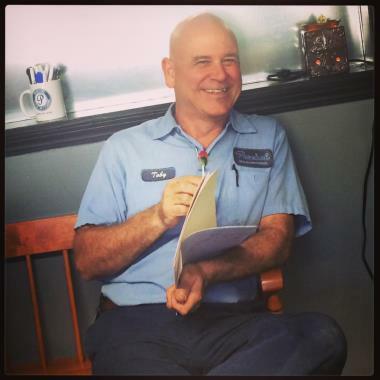 Explained everything, great technician, Tommy. Both guys who came were thorough, polite and excellent art their work. Excellent and expedient service while we were away from town. Very polite technician and scheduling assistant. Toby was extremely professional & knowledgeable, and he explained everything he was doing to Scott who was training with him. Knowledgeable technician and great fast service! Very nice and patient. Understood the problem with explanations. I was pleased with my experience with Paschals! The employees were on time, efficient, and courteous! Air conditioning maintenance on 2 Carrier Infinity systems.